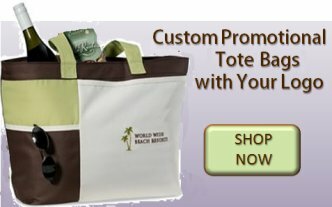 Custom Leather Luggage- Choose from any of the leather luggage styles shown or have leather bags custom built for your next award ceremony or as corporate gifts. 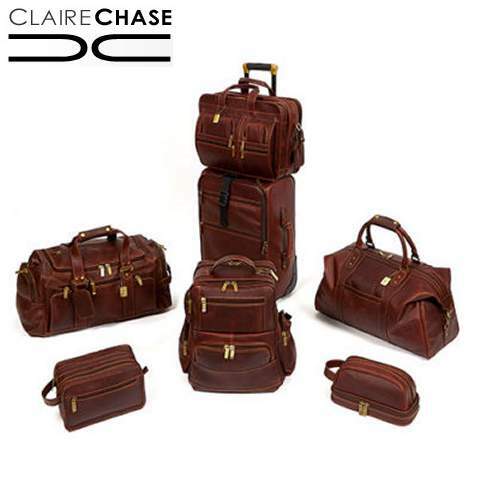 We can take any design and build you the perfect piece of luggage, totes, or custom duffel bags. Custom leather is our specialty! 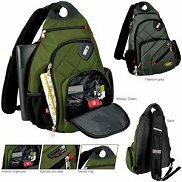 Whether your employees or clients are walking down the street or catching an international flight, make sure they are sporting your logo on one of our fashionable backpacks or slings. Add your company logo to any one of our custom briefcases. We feature an array these bags in both leather and in 600D polyester with traditional features and spacious compartments. 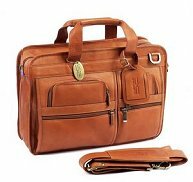 Personalized Leather Bags and Purses with your company logo. 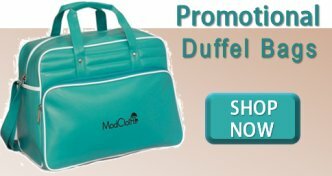 This stylish look will be remembered all year long - great for employees and customers! Let us drop ship your corporate logo gifts directly to your recipients - CEShoppes® makes gift giving easy! 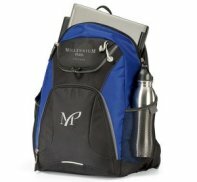 Ensure your company logo is on an attractive, practical promotional laptop computer bag designed to transport and protect your computer. 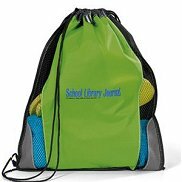 Personalized kids backpacks, monopack and drawstring backpacks that are great for events, outdoor sports, promotions for kids. 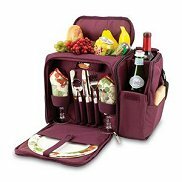 These versatile promotional picnic backpacks are great for hiking, cycling, concerts, horseback riding and sporting events!